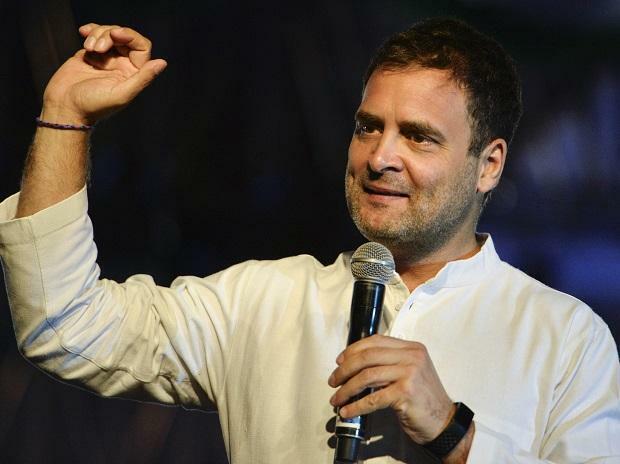 The Supreme Court on Monday sought Congress President Rahul Gandhi’s response on some of his comments to the media and the public after the top court had passed an order admitting additional documents in the review petition of the Rafale judgment. The apex court, while making it clear that the comments made by Gandhi had been wrongly attributed to the court, said politicians should, in their speeches, not attribute any findings or views to the court, unless it had been recorded in the order. “We have considered the matter. We make it clear that this court had no occasion to record any view or finding or make any observation as allegedly attributed to the court by the respondent (Rahul Gandhi) in as much as what was decided by this court was a purely legal question of admissibility of certain documents to which objections were raised by the Attorney General,” a three-judge bench led by Chief Justice Ranjan Gogoi said. Gandhi has been asked to give his explanation by April 22, and the court will hear the matter on April 23. The top court was hearing a contempt petition moved by Bharatiya Janata Party (BJP) leader Meenakshi Lekhi against Gandhi. In her petition, Lekhi had alleged that Gandhi had, after the top court’s order in the Rafale case, made a remark that the “Supreme Court in its judgement said Chowkidar Narendra Modi chor hain”. Gandhi, it is alleged, had made the statement while addressing media persons in Amethi after filing his nomination papers.